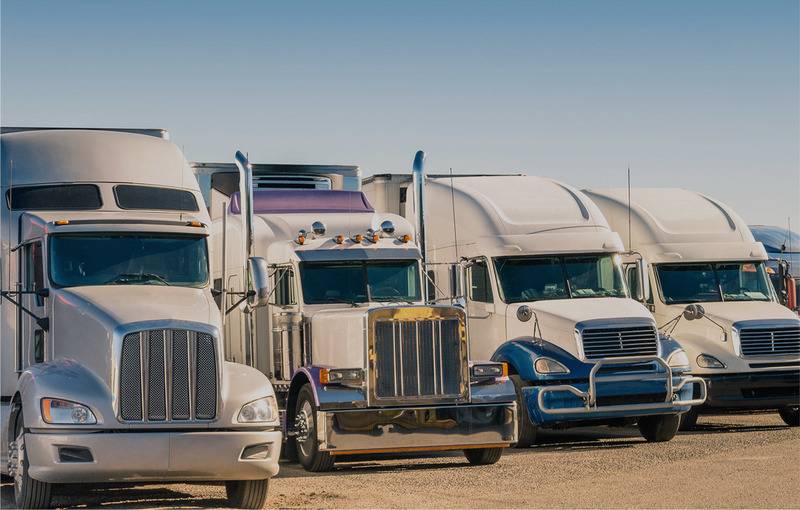 TAG Logistics Corp. currently employs over 400 Professional Long Haul and Local Drivers; each has been through our screening process and Training Program. Our Training Program includes a multitude of specified on-line, instructor lead, on the job training and practical driving courses, plus coaching in truck and two provincial specific courses, each with minimum qualifying standards. This training provides our drivers with the necessary tools to be a qualified and professional driver with confidence, skill and knowledge including support to ensure they safely deliver the freight every time. Commercial and Specialized Drivers – Class 1, 3 & 5. Warehouse Staff – Forklift Operators, General Laborers, Shippers/Receivers, Pick & Pack Specialists, General Assemblers, Material Handlers. Operational Management - Dispatch Supervisors, Warehouse Managers. Asset Management – Logistics Management Personnel, Administrative, Payroll Processing and Administration, Benefits and Pension Administration.